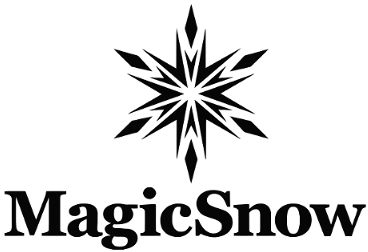 EL SEGUNDO, Calif.–(BUSINESS WIRE)–This holiday season, Mattel and MagicSnow are creating “12 Days of Play,” an exciting philanthropic program designed to bring the magic of snow and power of play to thousands of the most underserved children in Los Angeles County. 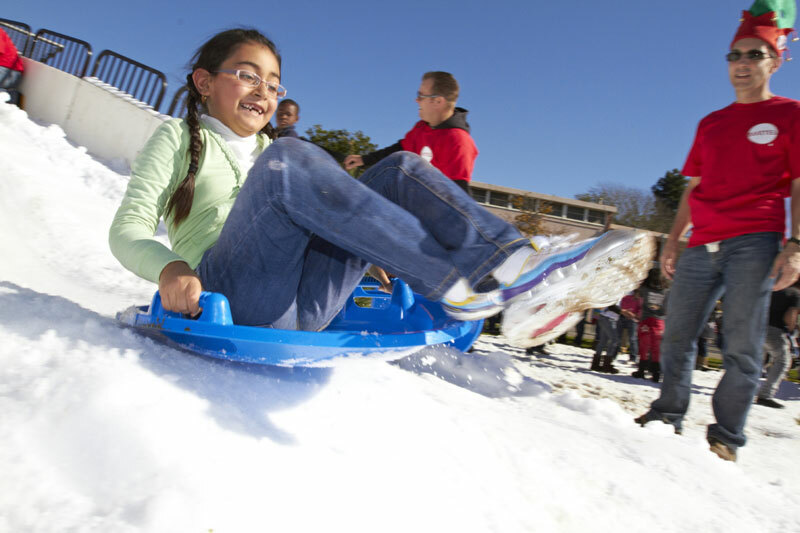 Mattel’s employee volunteers will set the bar for the fun and games during the Mattel 12 Days of Play. The program is supported by approximately 2,000 Mattel employee volunteers (known as the Mattel PLAYers), which accounts for almost every Mattel employee at the company’s El Segundo headquarters.